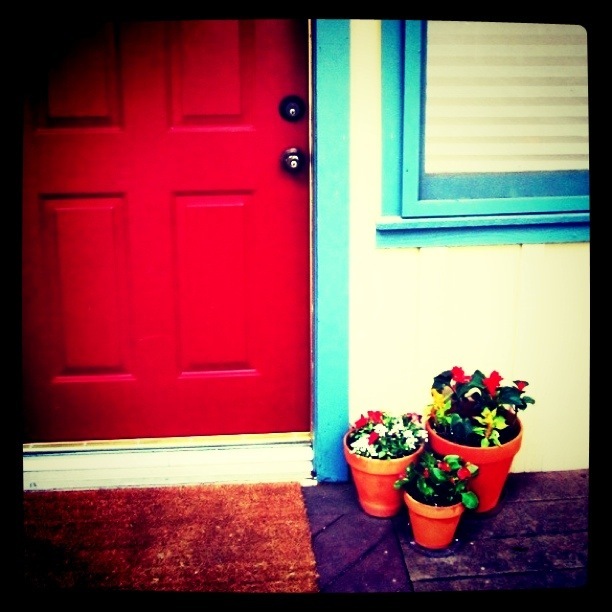 Spring has arrived at Casa de Edwards! 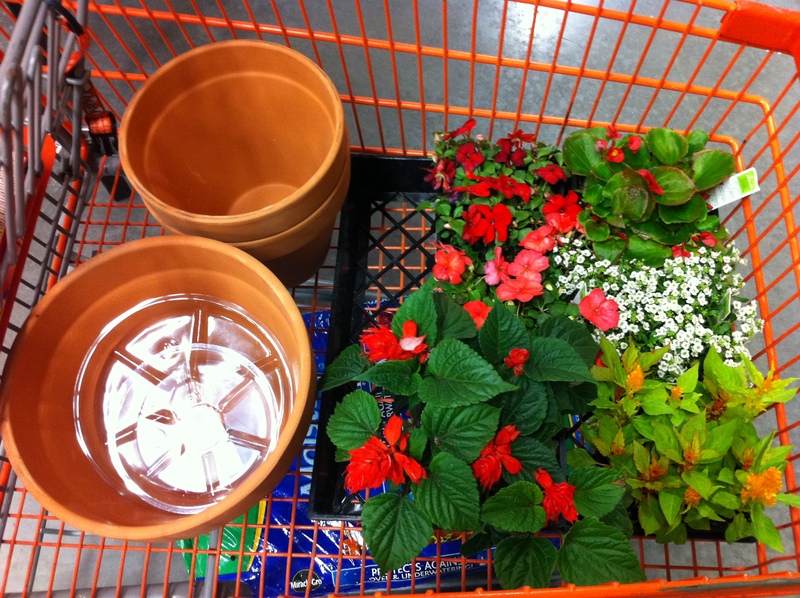 I end up with a cart full of flowers. My shopping day on Saturday consisted of Target and what was supposed to be a quick stop at Home Depot to pick up o-n-e thing. It ended up that Target was a miserable experience (I would never have thought I would say that about shopping for clothes!) 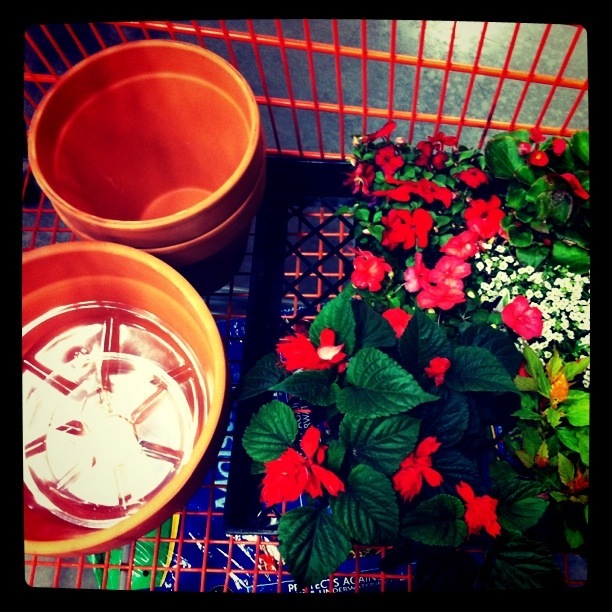 and I exited Home Depot with a cart full of flowers and pots. Go figure. I must be my father’s daughter! Ahh, it was a beautiful day under the redwoods! 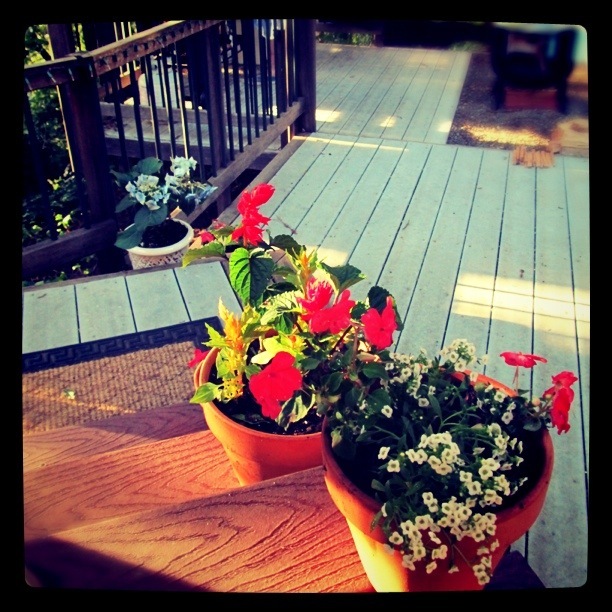 I really don’t know what a couple pots of freshly planted flowers and a good dose of sunshine can’t cure. p.s…here’s a photo from a super fun and fantastic wedding we went to yesterday. Our friends Kelly & Tyler tied the knot and had a blast doing so! 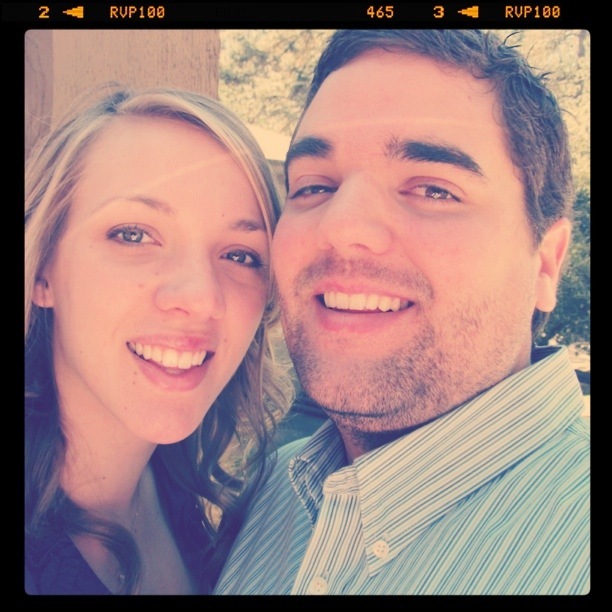 We’re so excited for them to join us in this married adventure! I l-o-v-e this photo, probably because it has my super cute boo in it. Yep, that’s it. The flowers look so welcoming! Nice work! :) Now if only we could have some of the famous Edwards bbq on your lovely back deck- that would be the life!